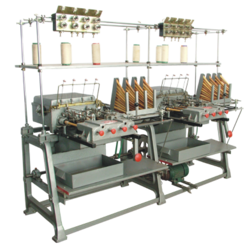 We are the leading supplier of Automatic Pirn Winding Machine made from high quality material at competitive prices. 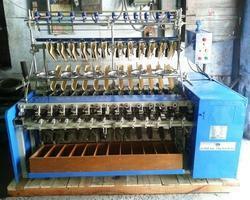 We are offering Weft Winding Machine to our client. Looking for Textile Machines Components ?